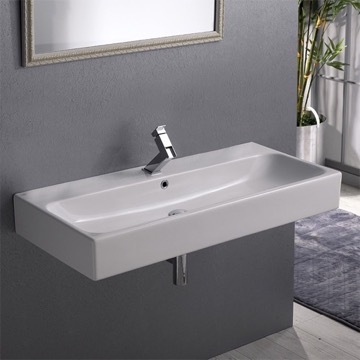 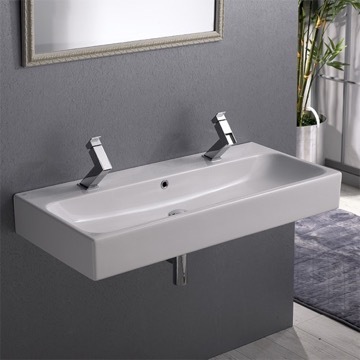 This modern style 30-inch wide rectangle sink can be installed as a wall mounted bathroom sink or as an above mount sink. 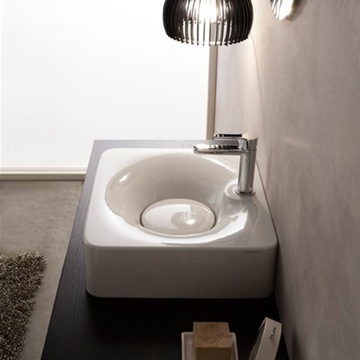 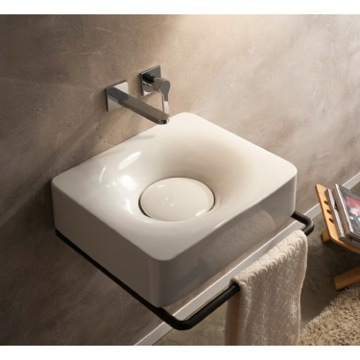 This sink comes available in one or three faucet hole options and is perfect for a modern style bathroom. 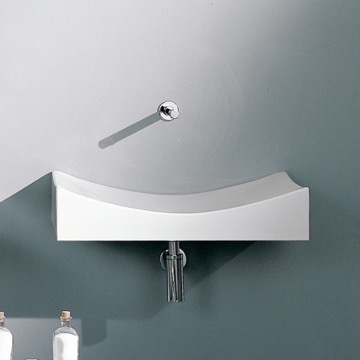 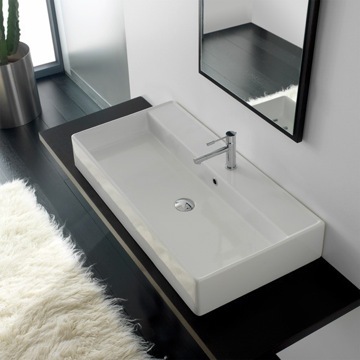 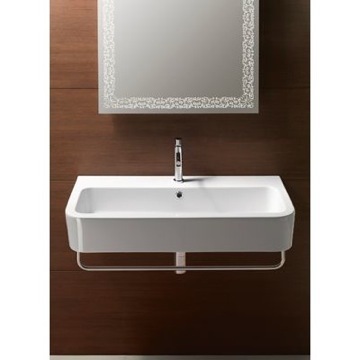 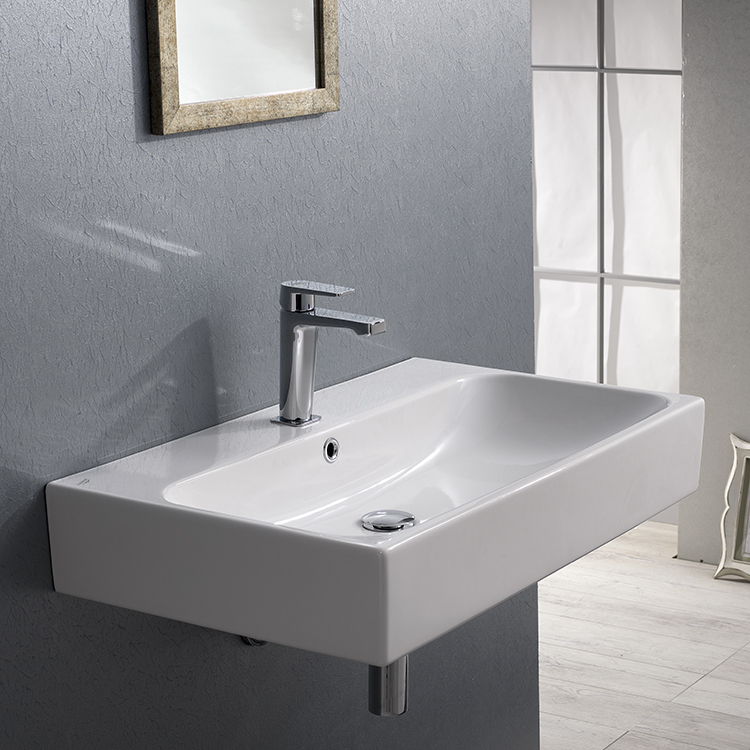 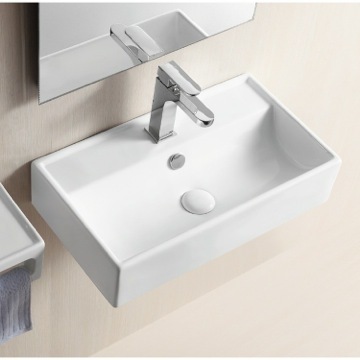 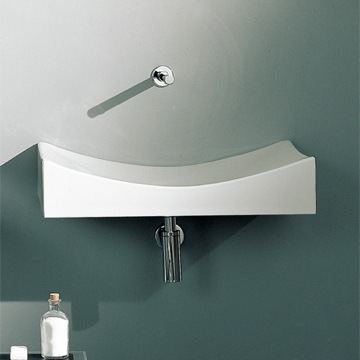 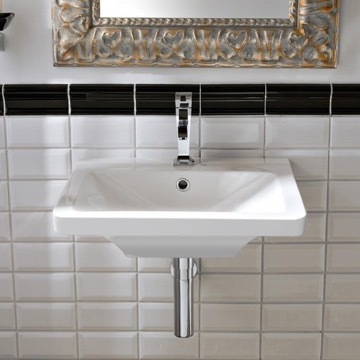 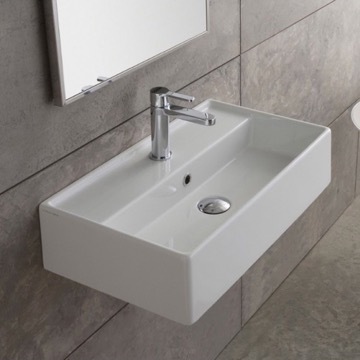 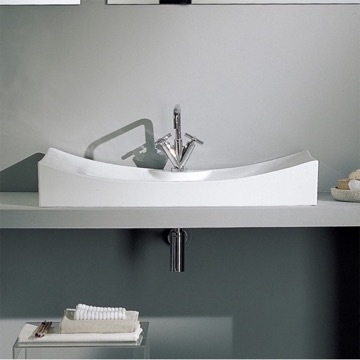 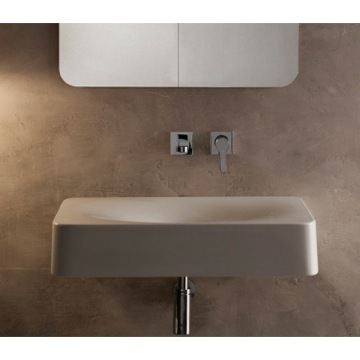 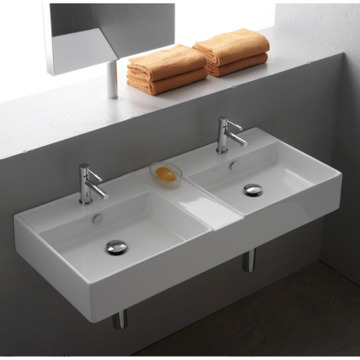 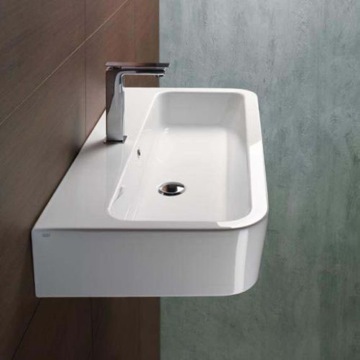 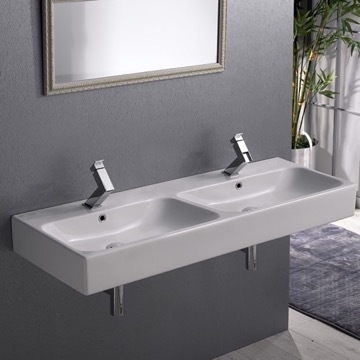 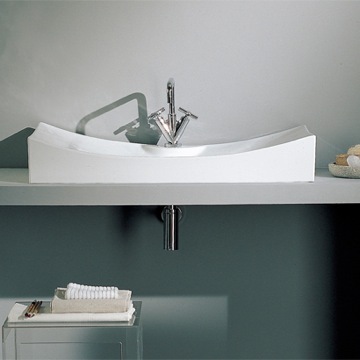 Modern 30 inch wide rectangular wall mounted or vessel bathroom sink. 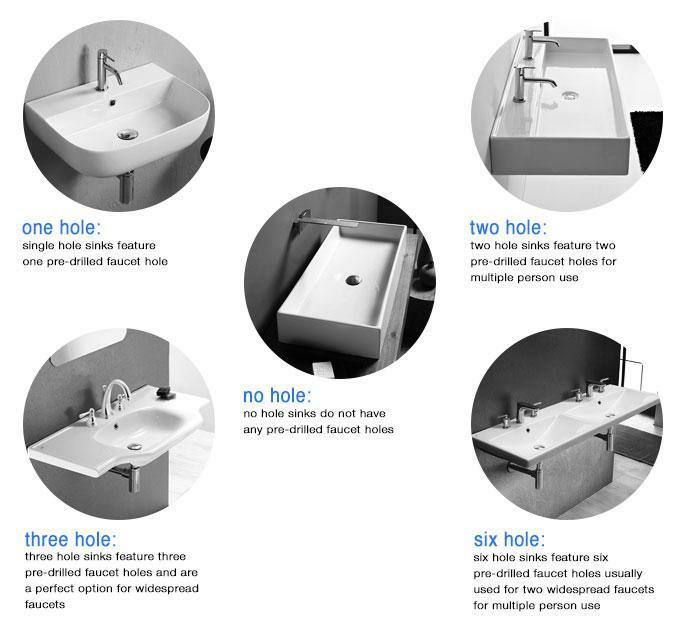 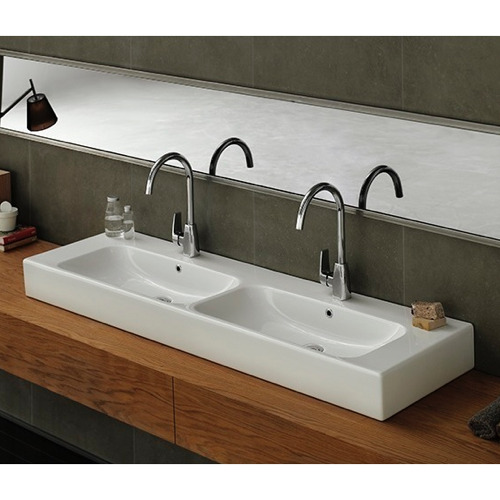 Available in one or three faucet hole options, this sink is perfect for modern bathrooms. 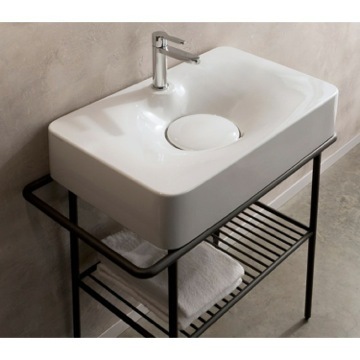 Sink is made of ceramic and includes an overflow. 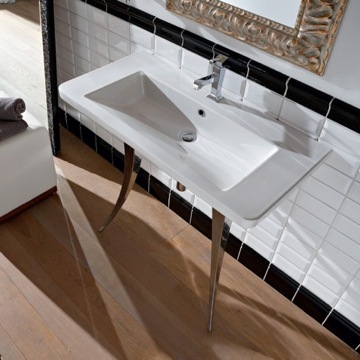 Made and designed by high-end and well known Turkish brand CeraStyle. 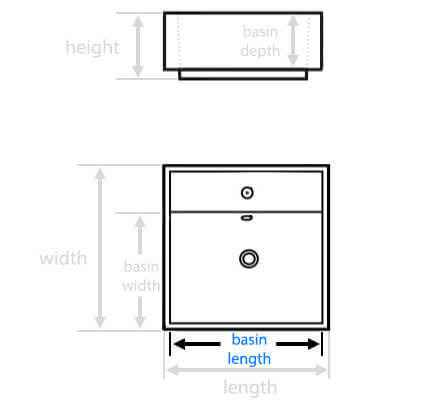 Is there a means of mounting to a vanity, or only the holes on the back? 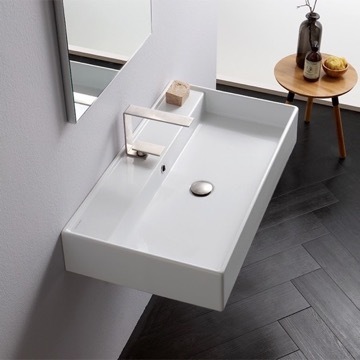 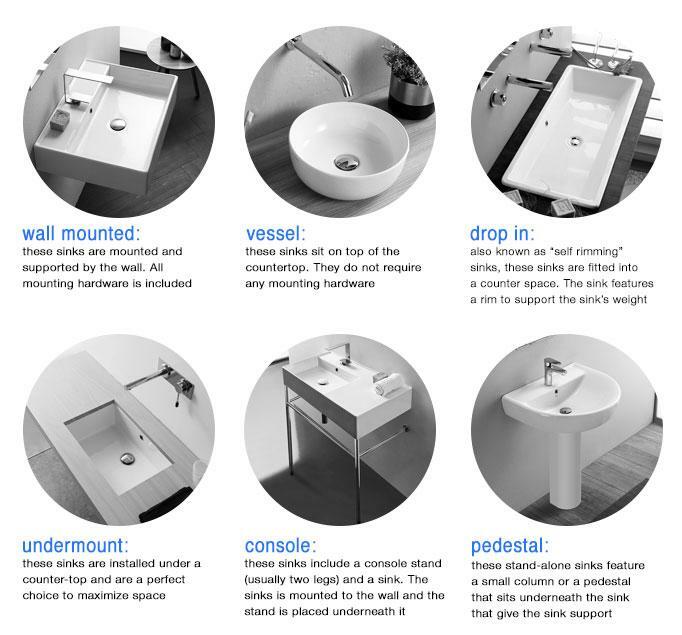 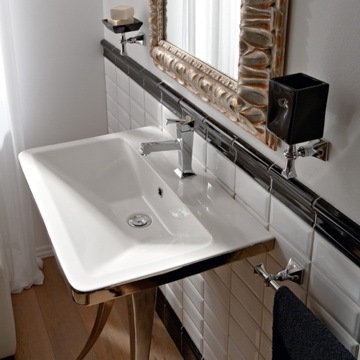 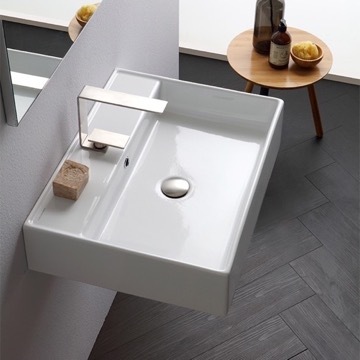 This sink can be installed on top of a vanity as a vessel sink, or as a wall mount installation via the included hardware. 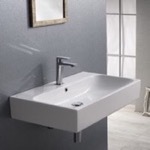 TheBathOutlet does not sell any pre-fitted vanities for this sink model. 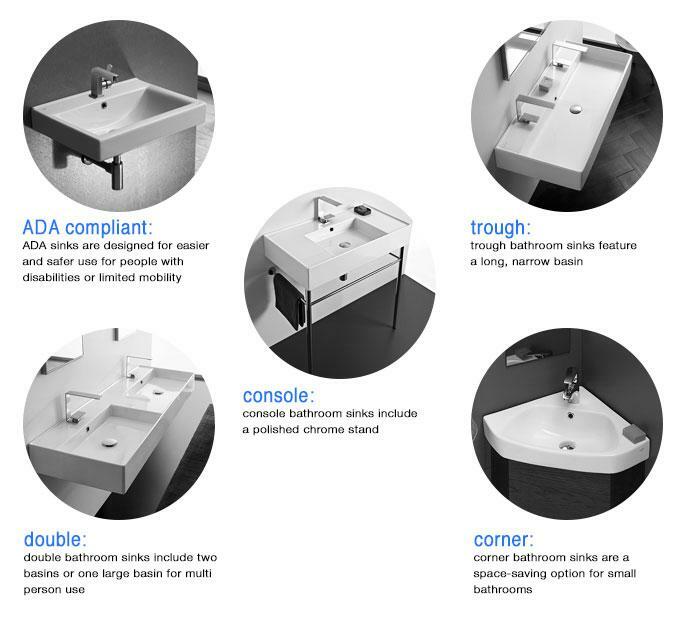 Customized installations are possible at the abilities of your installer or contractor. 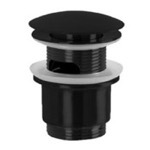 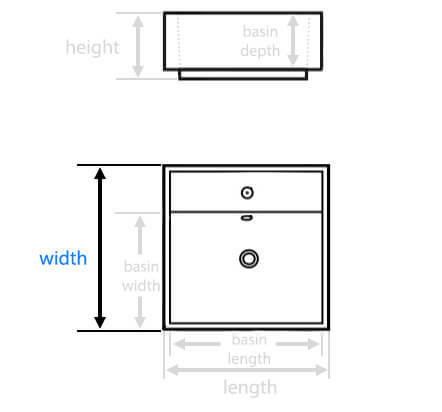 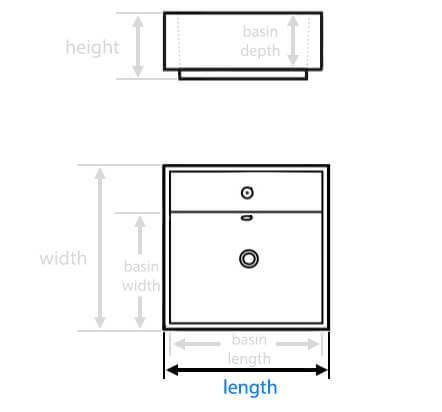 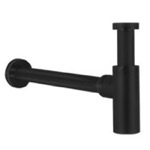 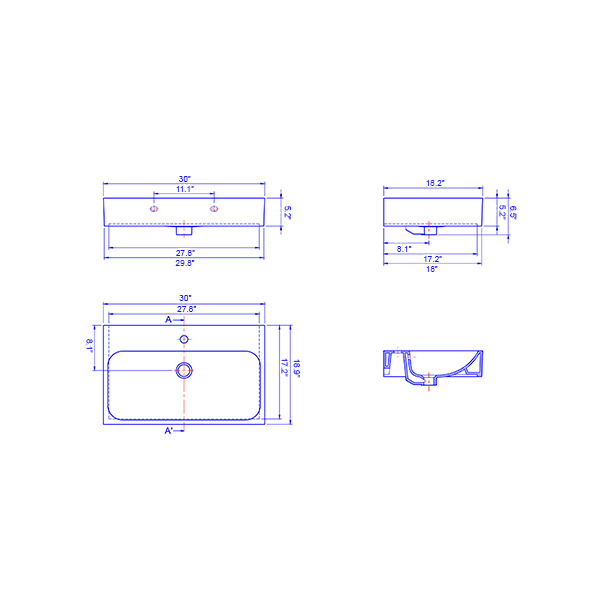 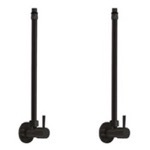 However, the manufacturer only recommends the item to be installed as intended via wall mount or vessel application. 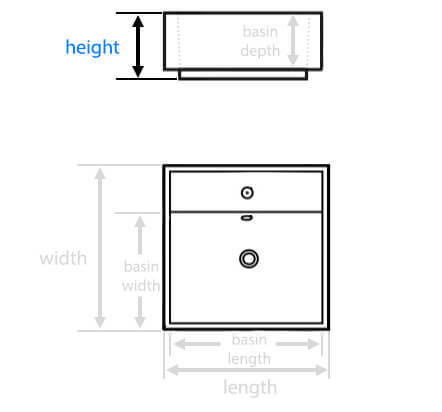 Where are the mounting holes for this located on the back - their height in relation to the rest of it? 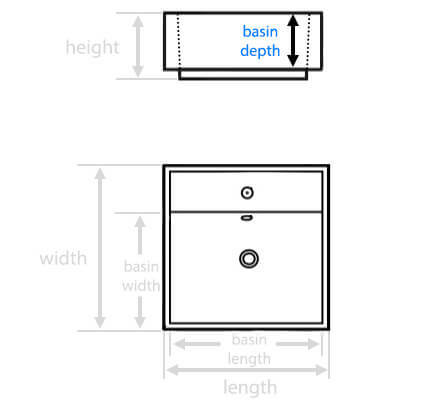 Please see the image with this dimension (and others) attached below. 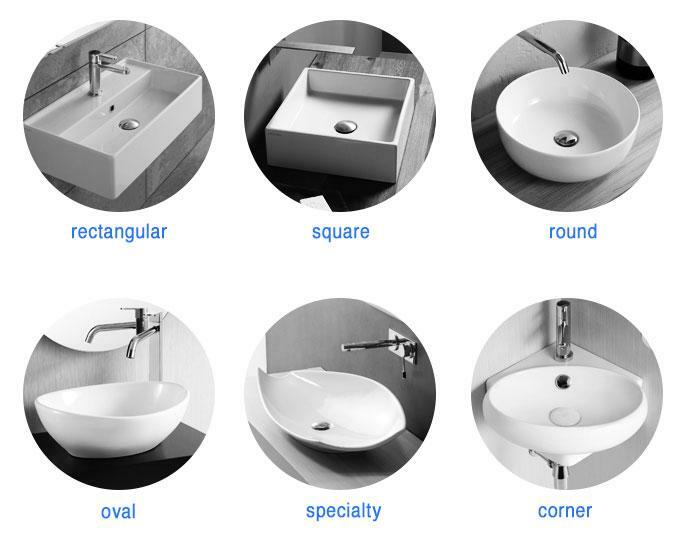 Do you have an image of the back of the sink?